Public school leaders from throughout Arizona who gathered for a School Funding 101 workshop earlier this month in Scottsdale received bad news and good news about Arizona classroom spending: three major measures say there’s less state education funding today than there was in 2009, but schools now have more flexibility in identifying spending that supports student learning in the classroom. 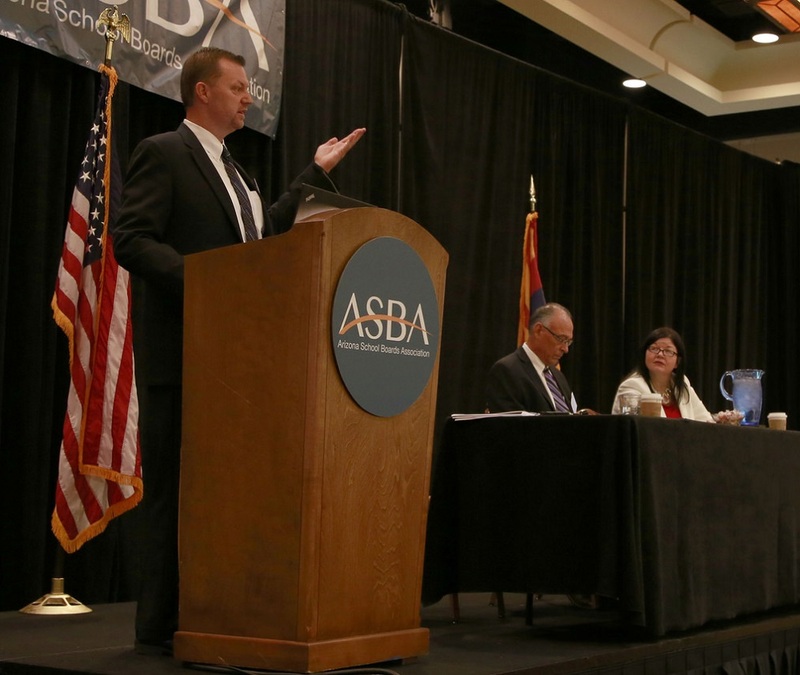 Ken Hicks, the district’s business manager and president-elect of the Arizona Association of School Business Officials, also spoke at the event, describing recent funding trends that he said have made it more challenging to channel resources to teachers and classroom supplies. The less restrictive definition of spending which supports the classroom has helped districts assure parents that supporting student learning is a priority. While per-pupil funding over the past several years varies according to what report you’re looking at – whether it’s the Arizona Superintendent of Public Instruction’s Annual Financial Report, the Office of the Arizona Auditor General’s Arizona School District Spending or data from the U.S. Census Bureau – one thing remains the same. “It doesn’t matter what number you grab, everything is sloping the same way. You had more before, and you have less now,” Hicks said. The largest decreases in school funding from fiscal 2009 to fiscal 2014 were a $165 million drop in schools facilities board funding for all Arizona public schools and $116 million less in maintenance and operation capital, Hicks said. “Why is this going down? We saw earlier a conversation about the loss of career ladder, excess utilities, all-day kindergarten, benefits going up, health insurance going up, state retirement going up, utility rates going up, all creating additional stresses,” Hicks said. As the cuts continue, “you’re also going to see the dollars in the classroom going down, because a lot of the capital is used for instructional resources,” such as instructional aids, textbook and library books, Hicks said. 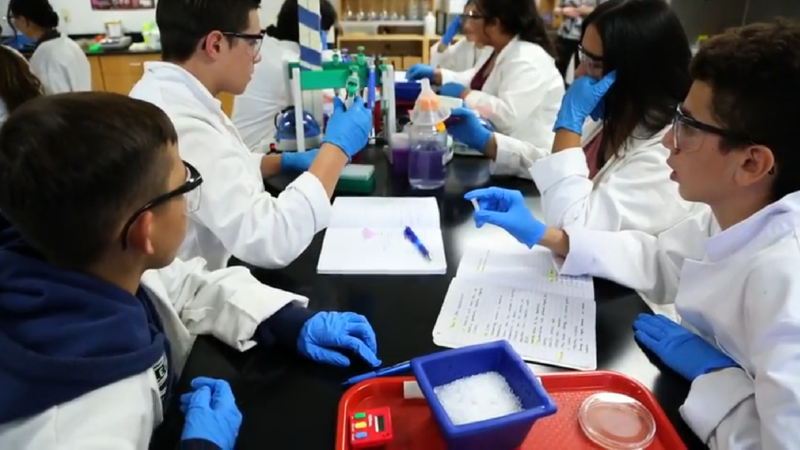 During the same five-year period, money for federal projects rose $156 million and the classroom site fund and instructional improvement fund combined increased $71 million, according to the Arizona Superintendent of Public Instruction’s Annual Financial Report. “It’s an interesting dynamic,” Hicks said. “The decreases are those completely controlled by the Legislature, and the increases are those not controlled by the Legislature,” Hicks said. Both the classroom site fund, which is funded from Prop. 301 and the state trust land revenues, and the instructional improvement fund, which receives its money from Arizona gaming revenue, are voter- approved funding, Hicks said. The dollars in the classroom debate began with the passage of Prop. 301 in 2000, when business and other groups said that “if schools were going to receive more money that additional accountability was wanted,” said Janice Palmer, director of governmental relations and public affairs for Arizona School Boards Association. 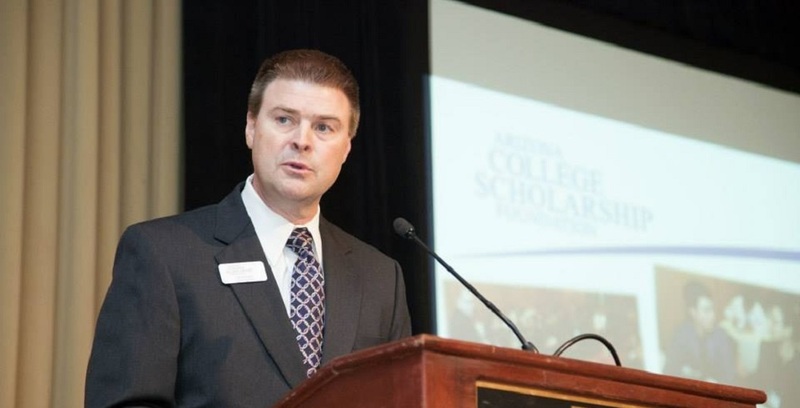 As a result, a team was established in the Arizona Office of the Auditor General to create the annual report on Arizona School District Spending, which tracks district schools’ spending on instruction, instruction support, student support, administration, plant operations, food service and transportation. In 2010, the focus shifted from classroom spending to student achievement because students’ academic growth factors into many reforms including the A-F school accountability system and teacher and principal evaluations, Palmer said. Earlier this year, Arizona Governor Doug Ducey called on schools to move an additional 5 percent of K-12 funding into the classroom, which led to the implementation of a broader definition of the type of spending that supports classrooms. “In the budget that was passed this year, classroom has been redefined as instruction, instructional support and student support,” Palmer said. That means physical and occupational therapists, reading and math intervention specialists, media specialists/librarians, counselors and social workers are now included in the more broadly defined classroom support amount, Hicks said. “It’s a much better understanding that support is not just what happens in the classroom” but also the services students receive that help them achieve, Hicks said. 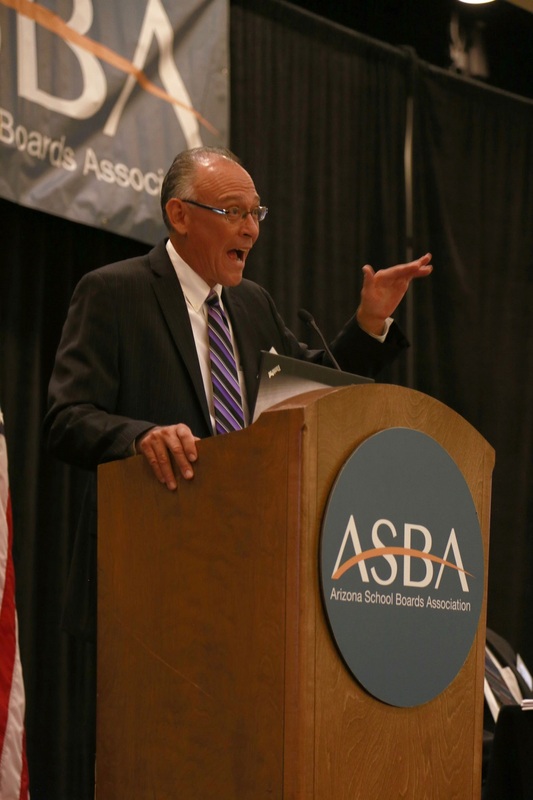 Denton Santarelli, superintendent of Peoria Unified School District, talks about spending money where it impacts student learning the most during a conference in Scottsdale earlier this month. Now, many educators, legislators, parents, and business and community leaders are looking into how classroom spending factors into student achievement. When Santarelli speaks to groups, he asks them what they think the number $219 million represents. Then he lets them know it’s the amount that’s been cut from the district’s funding since 2009. 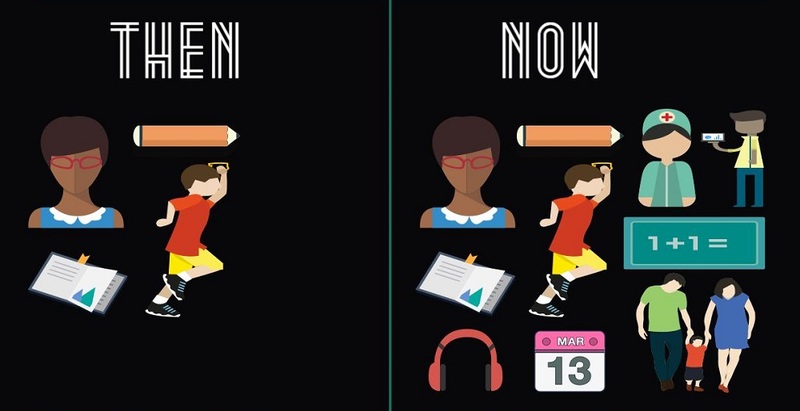 “Students who were in our classrooms in 2006, 2007, and 2008, were afforded a far different experience than the students who are sitting in our classrooms today,” Santarelli said. “Our work is to continue to communicate the reality, try to navigate the rhetoric that’s out there and simplify it for our parents,” Santarelli said.